Dr. Lazar graduated from the University of Witwatersrand, Johannesburg, So. Africa in 1982. He completed his Family Medicine Residency at Jackson Memorial Hospital and is Board Certified by the American Academy of Family Physicians. He is a member of the Florida Medical Association and the Broward County Medical Association. He also holds a Degree of Fellow of the American Academy of Family Physicians and MBBCh. He has been named one of the “Top Doctors of South Florida”, according to America’s Top Family Doctors Magazine, numerous times. Over the years Dr. Lazar has created a vaccine program in a Mission Hospital in South Africa. He has had extensive experience in many types of surgical procedures and ER trauma. He also has volunteered his services to disaster relief. 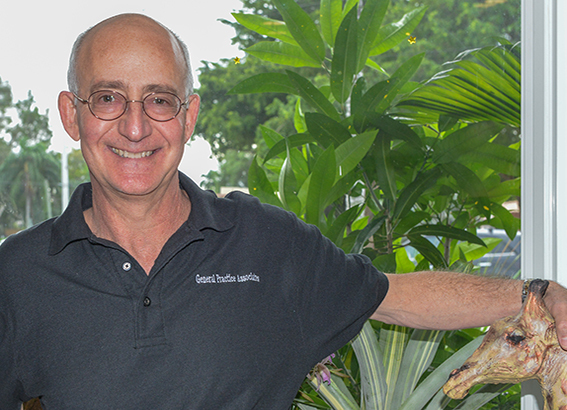 Dr. Lazar has been in the same private practice in Hollywood, Florida for the past 22 years where he has become well known in the community for his high standards in patient care and communication skills. In his spare time he enjoys pottery, woodwork, gardening, growing orchids and various art projects.